It’s Sagittarius season, so if you’re born between 22nd November and 21st December, here’s how you can boost your beauty routine with a little astrology know-how. You’re the biggest travellers of all the zodiac signs and you love the idea of exploring and wandering with an open mind. Since you’re often on-the-go, it only makes sense to be well-equipped when it comes to beauty. Invest in The Art of Sculpting and Defining Volume III from Kevyn Aucoin. The single palette has everything you need for all your contouring, bronzing, highlighting, and blush requirements. 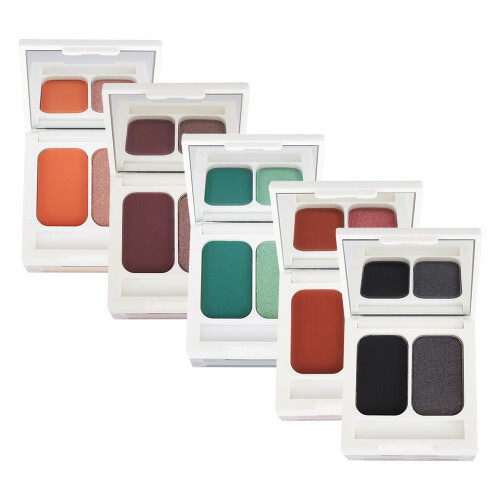 Plus, the shades do double-duty as eyeshadow. You’re all about experiences so the idea of the new and unknown excites you. Foot peel masks like Starskin’s Magic Hour Exfoliating Socks are a controversial product in the beauty world – using them requires your feet to literally shed layers of dead skin over the space of 1-2 weeks – not pretty. However, those who dare will be well rewarded with super soft, smooth feet for months to come. 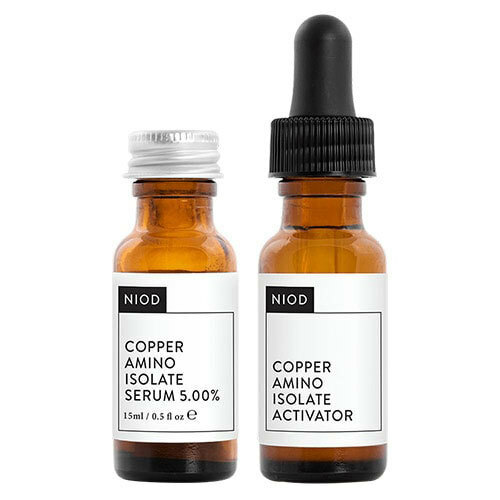 Everyone knows that it takes time to see a real difference in your skin when you introduce a new product into your routine, but there are a few hardworking products which do show results straight away. These are your favourites, since you hate waiting around for results. 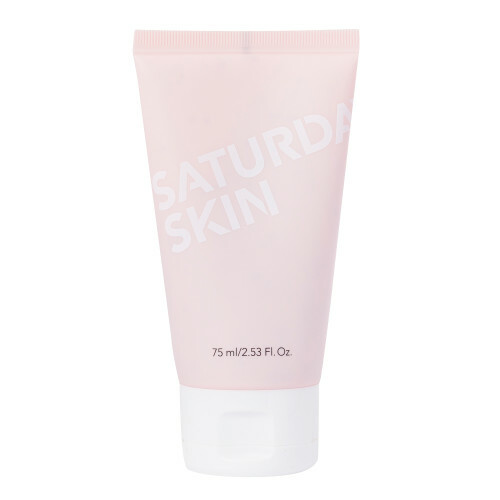 You’ll love Saturday Skin’s Peel Gel – it’s a cream exfoliant which rolls dead skin off your face in tiny little balls and leaves your complexion radiant. And if you can’t be outdoors, you’ll bring it in. Just as you like woody and floral fragrances that remind you of being outside, you’re always drawn to skincare products that draw upon natural ingredients. 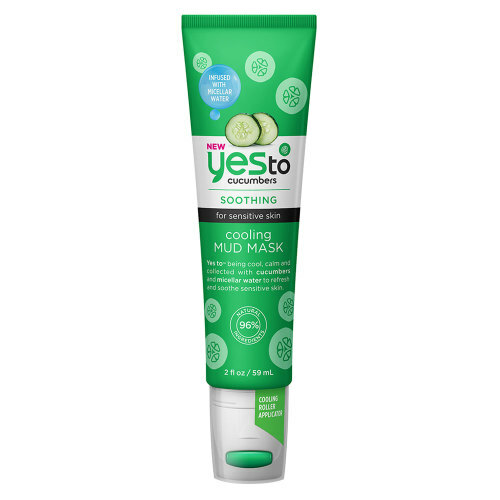 Using kaolin clay and cucumber, Yes To Cucumbers Cooling Mud Mask is a refreshing treatment to cleanse and detox skin and mind. Alone time = down time. 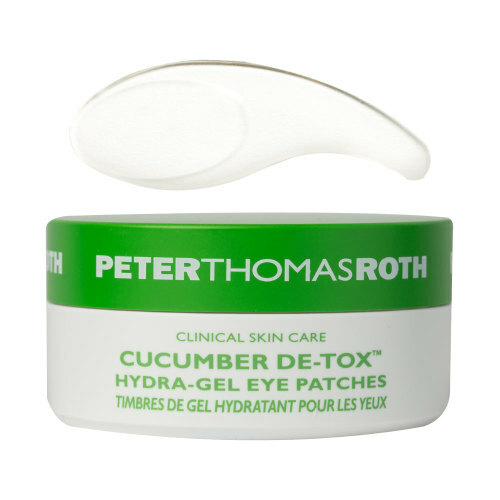 You’re gonna want to bring out the big guns of extravagant skincare TLC, and nothing says ‘treat yourself’ quite like Peter Thomas Roth’s Cucumber Detox Hydra-Gel Eye Patches. You can stick them on whilst you’re in the bath/watching TV/making food, and leave them to work their magic. After 15 minutes you can say goodbye to fine lines, dark circles, and puffiness. One day you’re wearing a full on dramatic cut crease with added glitter, and the next you’ve quickly smudged a single, subtle matte over your lids. 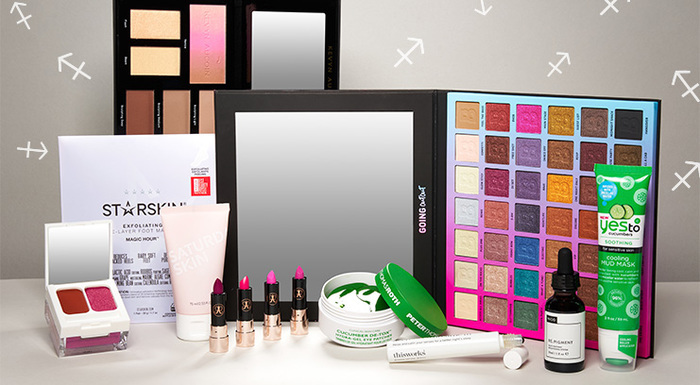 You don’t have a set everyday look and mixing it up is all part fo the fun for you. So, you’re gonna need options. We recommend Hank & Henry’s My Alter Ego Eye Kits – they each contain a matte, a shimmer, and a loose glitter, which can be used alone or together depending on your mood. No nudes here. When it comes to lips you’re drawn to the brights – reds, oranges, and pinks that really make your lip look pop. From vibrant magenta through to bubblegum pink, Anastasia Beverly Hills’ Mini Matte Set in Pinks & Berries has everything you need – four strong pink options in eyecatching shades. A reason to go all-out is an excuse for you to go above and beyond. Whether it’s colour or glitter, your eyecatching looks are your favourites. 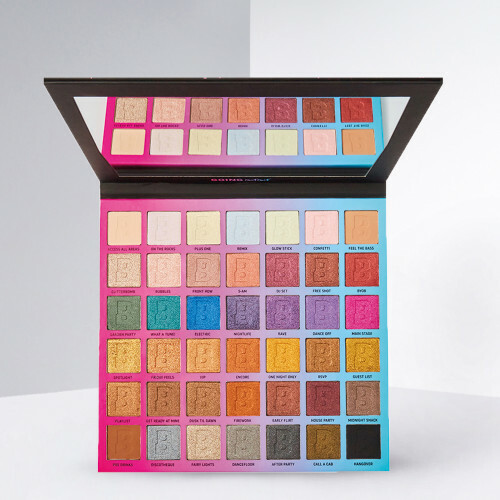 You’ll love our Going Out Out Eyeshadow Palette – described as ‘a kalaidoscope of colour’, it’s filled with a rainbow of shimmering shades – plus a unique Chameleon Topper formula which you can layer over any shadow for a duochrome, colour-changing effect. Even though you love travelling, you’re still a bit of a homebody and you like to create a home-away-from-home no matter where you are. Designed to induce a deep and restful sleep, This Works’ famous Deep Sleep Pillow Spray is a travel essential. Use it nightly, and the aromatic blend of lavender, chamomile, and vetiver will not only soothe mind and body, but will remind you of home, wherever you are.